We can flat pack it so that it slips through the letter box and will include the flattened original packaging just add a note at checkout. Good health depends on the number and strains of bacteria living in digestive tracts. Ideally, 85 percent of the approximately four pounds of resident bacteria in the colon should be beneficial strains. 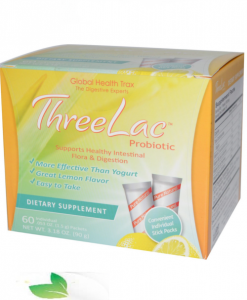 When useful strains are reduced to less than 85 percent, an imbalance or dysbiosis occurs. Dr. Ohhira’s Probiotics 12 Plus rebalances the body’s delicate micro flora, enhances immunity and supports healthy bowel movements. 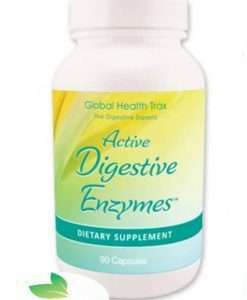 These beneficial bacteria, proven to adhere in the colon, eliminate toxic digestive byproducts, support the lining of the GI tract (essential for nutrient absorption) and maintain optimal pH of the colon by making organic acids. 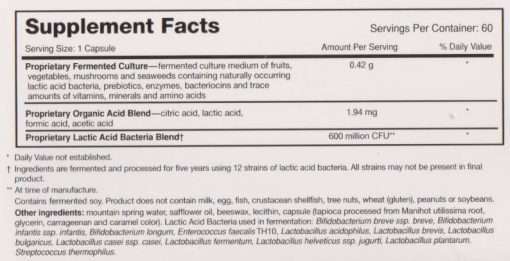 A New Kind of Probiotic Dr. Ohhira’s product contains 12 strains of lactic acid bacteria including the potent TH10. They are grown in a natural non-dairy medium that produces 10 vitamins, 8 minerals and 18 amino acids. The nutrients are in bacteria-sized doses so they can safely be added to any supplement program. 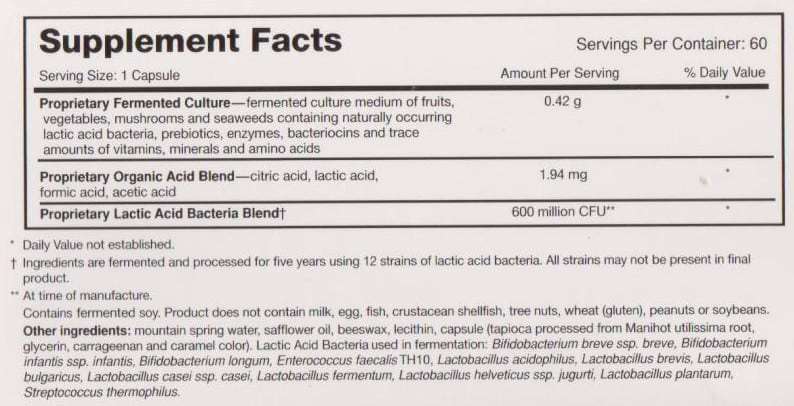 Four organic acids, fructooligosaccharides (FOS), bacteriocins and enzymes develop during the natural temperature fermentation process. The enteric coated capsule ensures delivery of the capsule’s contents to the colon without the need for preservatives or additives. Stable at room temperature. 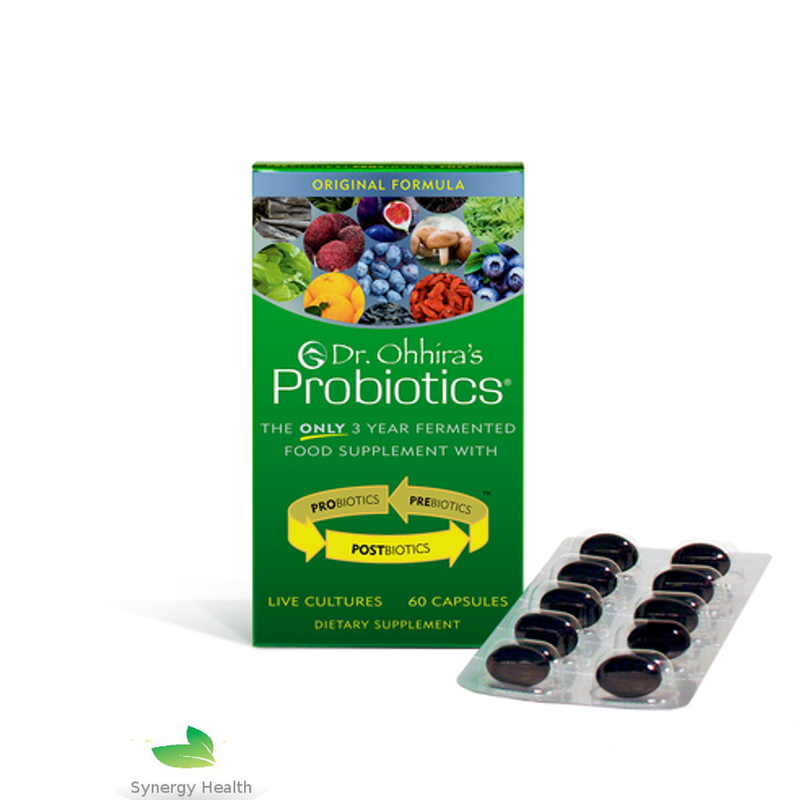 Each capsule contains a unique biologically-active fermented paste – the achievement of decades of award-winning scientific research by Japanese microbiologist. 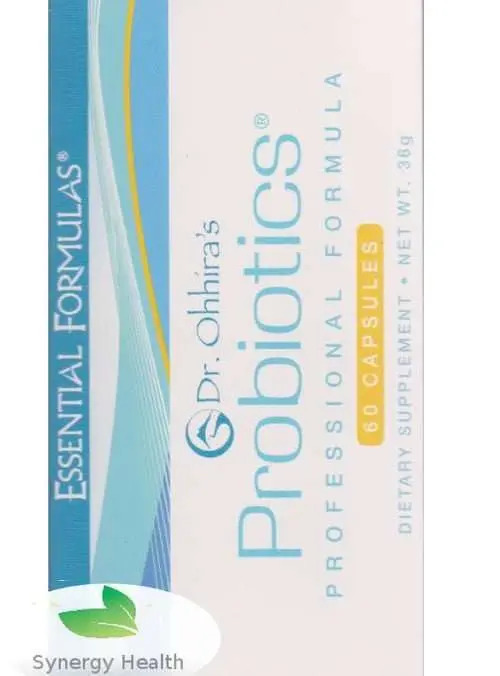 Dr. Ohhira’s Probiotics- Professional Formula. 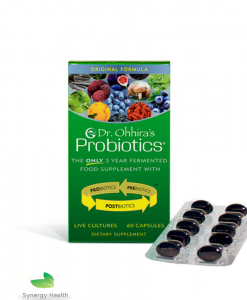 Difference verses Original Formula: Identical ingredients to Dr. Ohhira’s Probiotics Original Formula but fermented an additional two years from 3 years to 5 years. Tweaked during the fifth year of processing to provide organic acids that are more robust than those contained in the Original Formula. 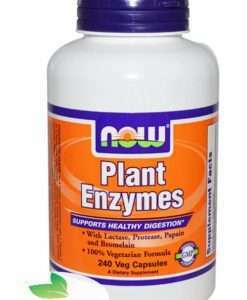 In addition, the potency of the micronutrient by-products is maximized to expedite the adhesion of the good bacteria in the colon. 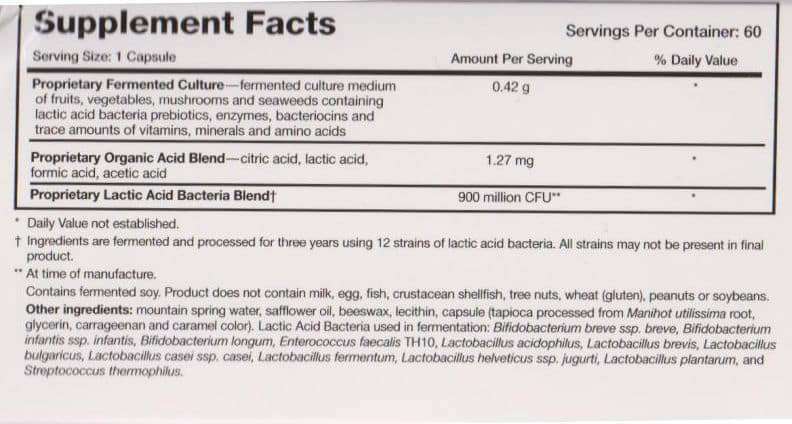 The CFU of the lactic acid bacteria may be less than in the Original Formula due to the natural variation of ingredients and the more complex manufacturing process. The Professional Formula is recommended for those individuals with a specific health condition. The Original Formula is most often used to maintain overall good health. Suggested Use: Loading dose for first 60 capsules (i.e, 5 caps in morning and 5 caps at bedtime. Best taken on an empty stomach with water). Thereafter, 2 to 4 caps per day, half in the morning and half at bedtime. Children under age 6 – one capsule daily. Excessive consumption may have a mild laxative effect. Highly recommend this product from this company. I’ve definitely felt better since taking them. Great company too, very helpful and with fast delivery. This is an amazing product. I usually order direct from the USA but have been having problems with the order site. Although more expensive but a lot cheaper than Amazon I received fantastic quick delivery within 3 days. Great service as the postage was free. I will certainly use this company again. The product is fantastic and the service, as always, is fantastic. Speedy delivery and very helpful – always willing to go the extra mile to help a customer with a problem in my experience. Highly recommend both the product and the company. very pleased with both product and service! Could not be happier that I finally was able to buy Dr.Ohhira’s probiotics to get shipped to Amsterdam without crazy shipping costs and taxes from the US. 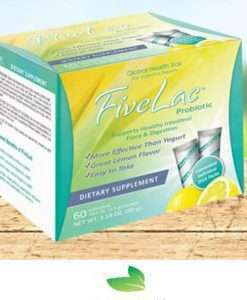 The product is amazing, even though I have tried many many top probiotics, this once helped me with the bloatedness and digestion troubles within just a few days. Very happy with synergy’s quick service and low shipping costs. When I had questions I also got a very fast and kind reply. Will order again for sure. 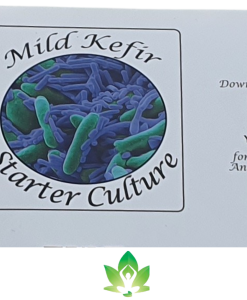 The best Probiotics I have ever tried. I was so impressed by how quickly the tablets were delivered – they arrived the day after I ordered them. The tablets were a great price and the delivery was free. Will definitely always order from here, much better than any other website I have tried. Thanks so much! 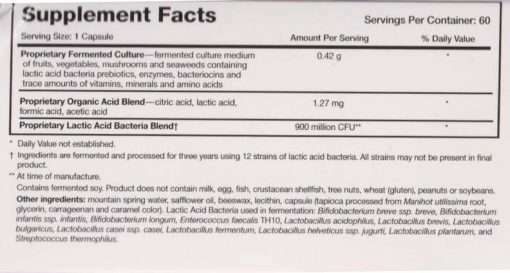 I started taking this probiotic only a few days ago, but so far so good. As for service and delivery I give 5 stars! Will buy again from this website, The prices and delivery cost are very good. Thank you!